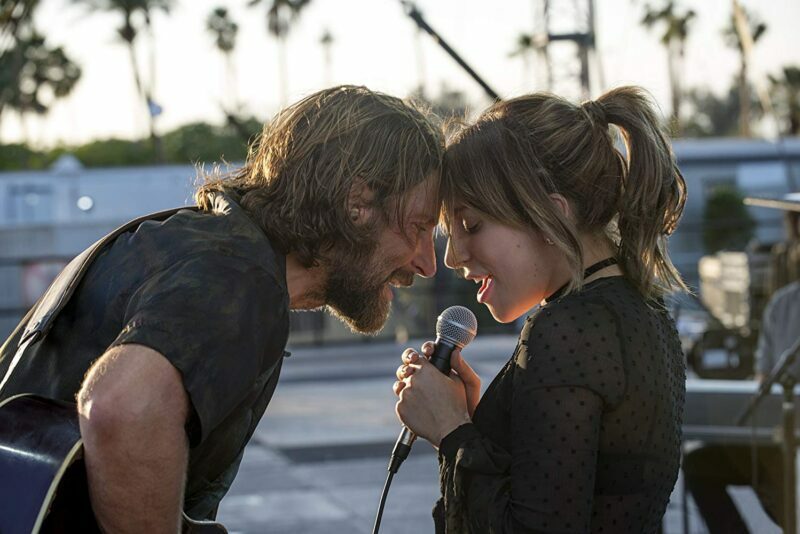 Bradley Cooper and Lady Gaga in ‘A Star Is Born.’ Image courtesy of IMDB.com. Have you been listening to the A Star is Born soundtrack on repeat like we have? Lady Gaga had a special surprise for her “Little Monsters” during her Las Vegas residency show Enigma on January 26. Bradley Cooper made an appearance at the end of the show, and the duo performed “Shallow,” the chart-topping original song Gaga wrote for the movie. This was the first time they performed the song together for a live audience. 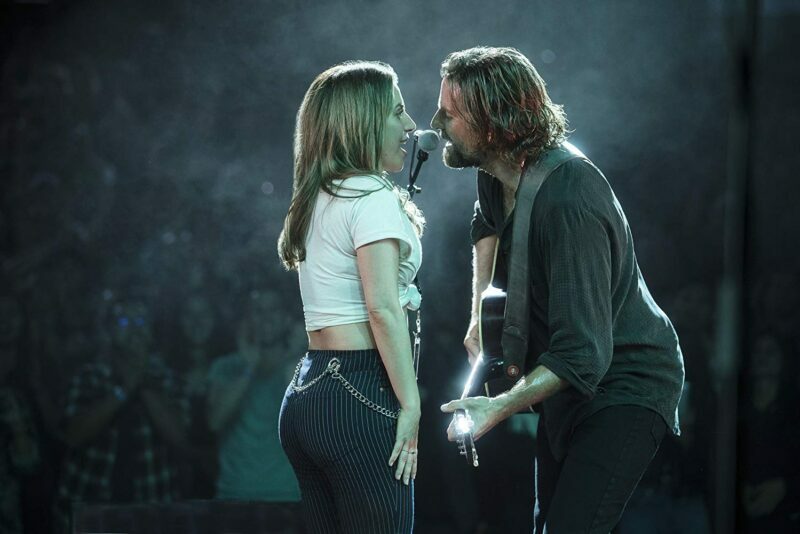 “Shallow” has been nominated for Grammy Awards for Best Pop Duo/Group Performance, Best Song Written for Visual Media, Record of the Year, and Song of the Year. It has also been nominated for an Academy Award for Best Original Song. Cooper and Gaga’s incredible performance and palpable chemistry have us feeling very good about their chances. Sydney Hayes is a writer and part-time human residing in Virginia and being kept alive by a diet of espresso and cat cuddles. She spends her spare time obsessing over fictional characters and singing showtunes with her husband. She is a connoisseur of television shows and pasta and she once happily stood in the freezing rain for the entirety of a Green Day concert to maintain her emo integrity. Say hello on Twitter or Instagram @sydkn3e.